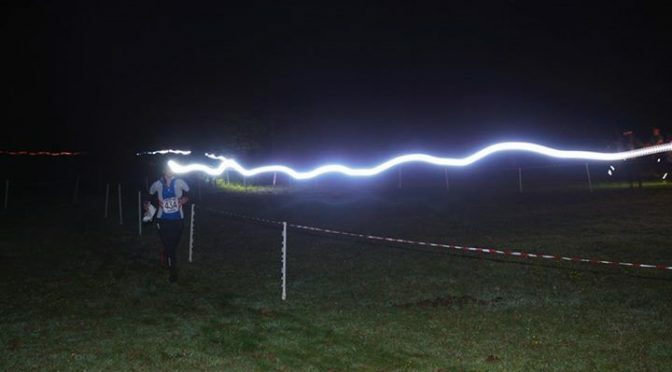 The final race of South London Orienteers’ five event 2018-19 Night-O Series is on Tuesday 26th March in Richmond Park. 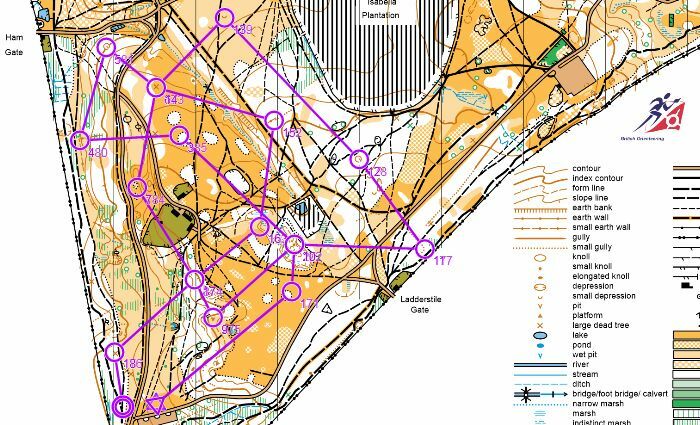 The open and runnable parkland is perfect for fast and furious head-to-head racing. 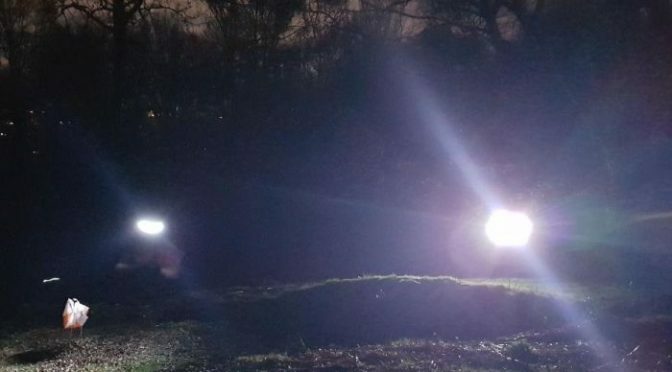 The Night-O series are public races – all are welcome. Please RSVP to the event via Facebook (link above) to let us know you are coming – you can also see who else is coming and post questions. 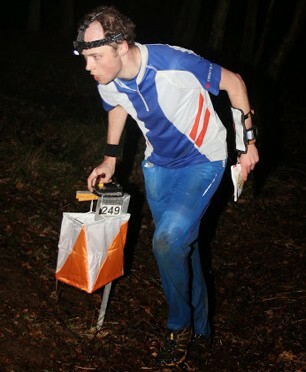 If you are not on Facebook, please let the organiser Steve Clelland (email details at bottom of this post) know you are coming so that the correct number of maps are printed. The race centre is The Albert Pub on Kingston Hill, KT2 7PX. This is a five minute walk from Norbiton Station, and also numerous buses pass – it is the Queens Road Kingston Hospital stop. The start is 700m / 5 min slow jog from The Albert. Competitors should aim to arrive at least 5 minutes before the scheduled start times. Here are the updated scores. 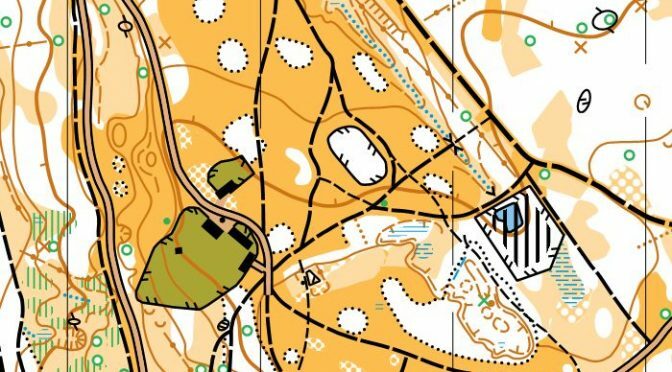 There is one race to go – the grand finale is mass-start races on the evening of Tuesday 26th March, running in Richmond Park. For last month’s night event it snowed whilst controls were put out. This month we had the hottest ever February day. We had a better than expected turn out. Thanks to those who helped us out by recycling their maps at the end of course. If you would like a pdf of your course, please let me know and I will send you one. You can also upload your route on Routegadget, record where you went and see where others went too. your help that keeps these events going. Please accept my apologies for the misplacement of Control-3 (163). I will learn from my mistake placing it and it won’t happen again. I hope it didn’t detract from anyone’s enjoyment too much. Scores after three of the five races. The overall results for the series will be your best three scores. There will be prizes for the leading man and leading woman over the series. 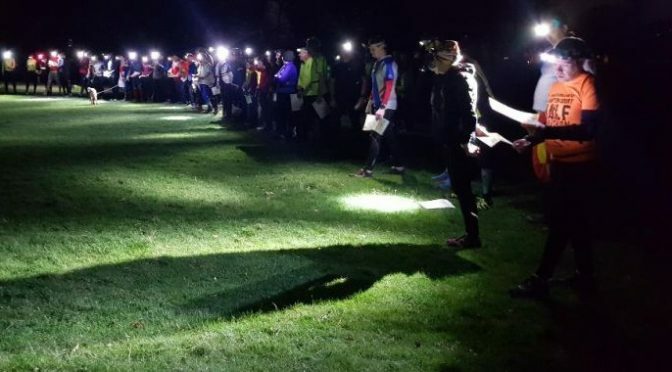 The fourth race of South London Orienteers’ five event 2018-19 Night-O Series takes place on Wimbledon Common on Tuesday 26th February 2019. Our apologies to under-16s: at this race both courses cross minor roads (so our insurance precludes under-16s running alone) which means you will need to find an adult to keep up and run with you if you want to take part. 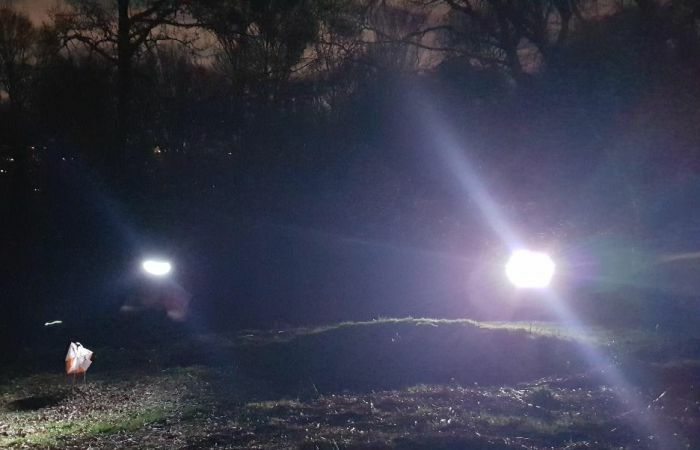 The Night-O series are public races – all are welcome. Please RSVP to the event via Facebook (link above) to let us know you are coming – you can also see who else is coming and post questions. If you are not on Facebook, please let the organiser Sue Carter (email details at bottom of this post) know you are coming so that the correct number of maps are printed. The race centre is the King’s Head Pub in Roehampton SW15 4HL. There will be the usual opportunity to revisit route choices with other runners. Buses 72, 170 and 265 stop nearby.